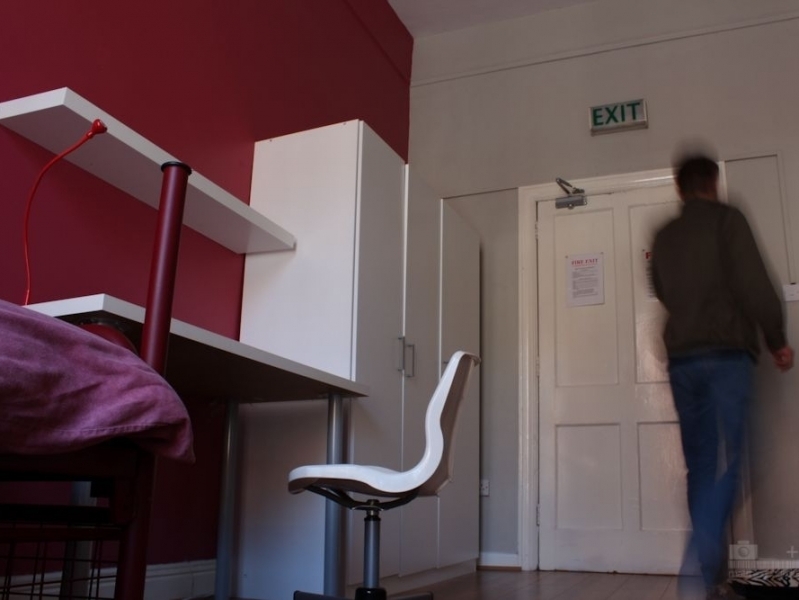 Quality and affordable single room student accommodation situated right in the heart of Dublin City Centre. 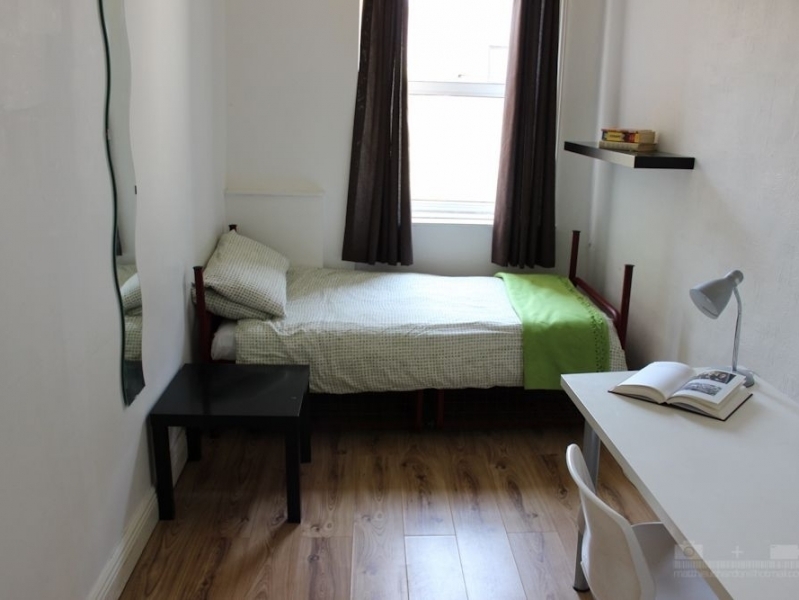 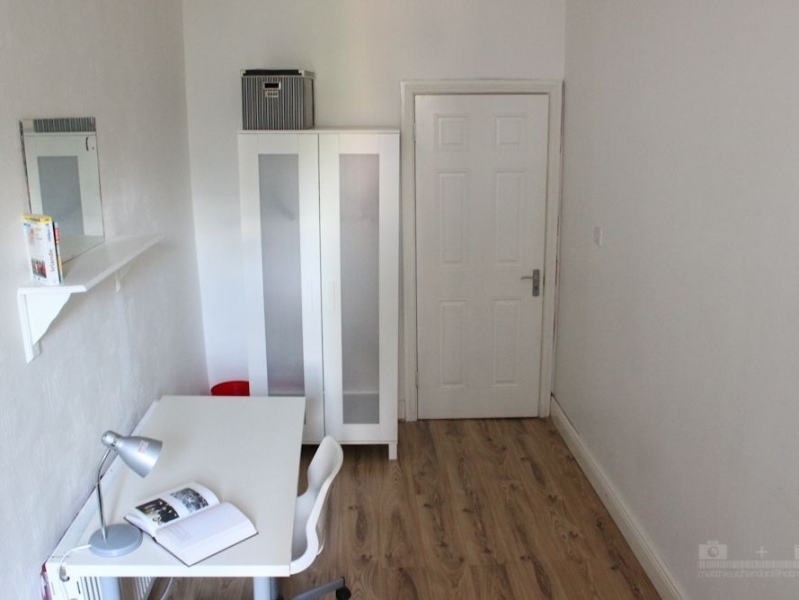 Dublin Student Rooms accommodation centre offers single rooms that are bright, modern and spacious comprising of one bed, desk, wardrobe & bookshelves. 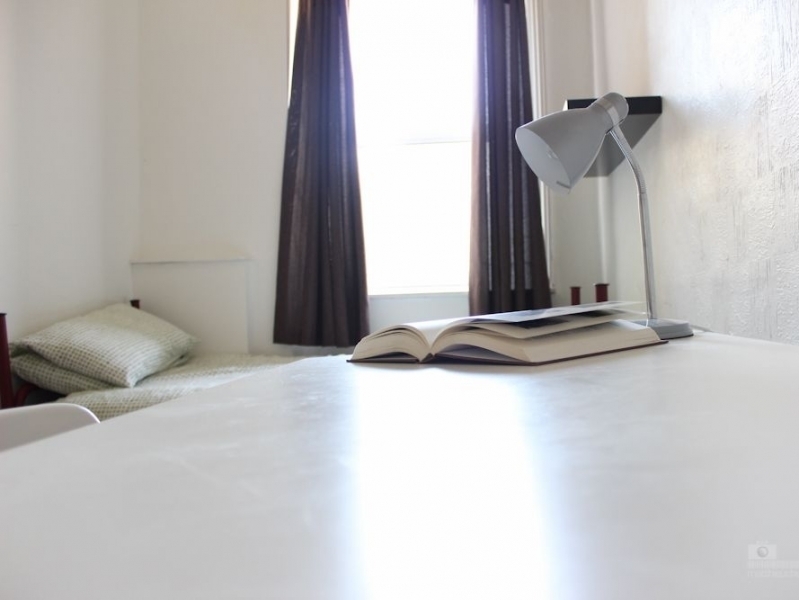 There is wifi access and each room has shared bathroom, kitchen and living room facilities.